Superstar Aamir Khan’s latest offering Dangal has completed its one month journey on an exceptional note at box office. So far the movie has dominated number of records and emerged as the biggest grossing movie of all time in Bollywood. It has become the first Hindi movie to enter in 350 crore club domestically. Also it has acquired the second position among the top Indian grossing movies from overseas market. 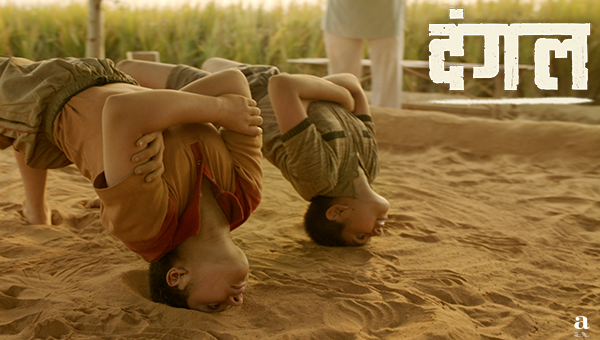 Along with these, Dangal has also won the ‘Best Film’ title at 62nd Filmfare Awards 2017, while Aamir Khan & Nitesh Tiwari have bagged ‘Best Actor’ & ‘Best Director’ awards respectively. Due to enormous pre-release buzz, the movie was released with huge excitement among fans and as expected received very positive response from audience as well as critics. 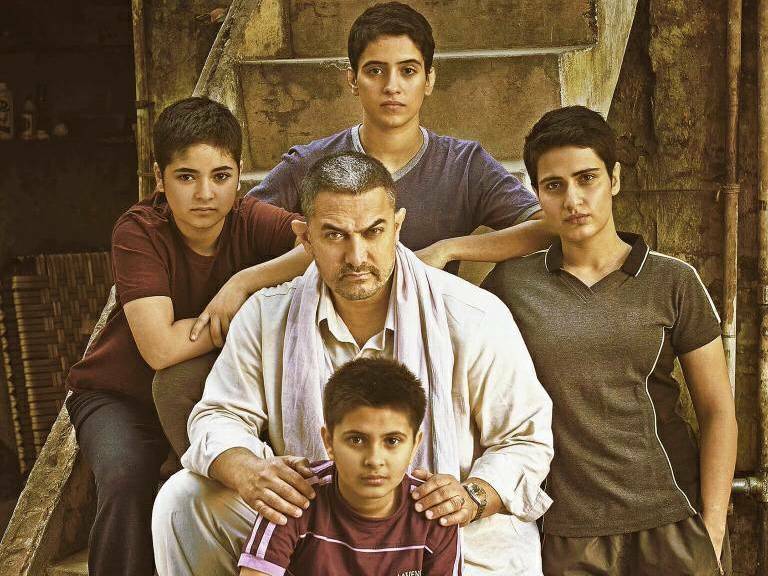 Dangal started its box office journey tremendously and registered the whopping business of 197.54 crores in the opening week. In the second week too, it remained very strong and did the excellent business of 115.96 crores. Then in the third week, the movie witnessed usual drop in its performance but still managed to rake the business of 46.35 crores. In the fourth week despite the newly released OK Jaanu, Dangal had enough hold over the audience and added the amount of 15.08 crores total to its account. After 4 weeks, total collection of the movie was recorded as 374.93 crores. Now it is running in its fifth week and has low hyped Coffee With D in opposite along with last week release OK Jaanu. On its 5th Friday, Nitesh Tiwari’s directorial reported slight growth than previous day and collected the amount of 1.19 crore. On the next day i.e. 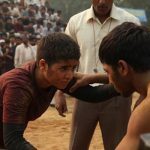 Saturday, due to weekend Dangal showed more jump and minted the amount of 2.10 crores, which has made its 30 days (1 month) total collection as 378.22 crores on domestic box office. The movie can easily rake near about 380 crores by this weekend.